Each day the large diversity of airlines and aircraft at Brussels Airport attracts dozens of airplane spotters. To provide a safe and interesting place for spotters to exercise their hobby, the airport is constructing two new spotter places. 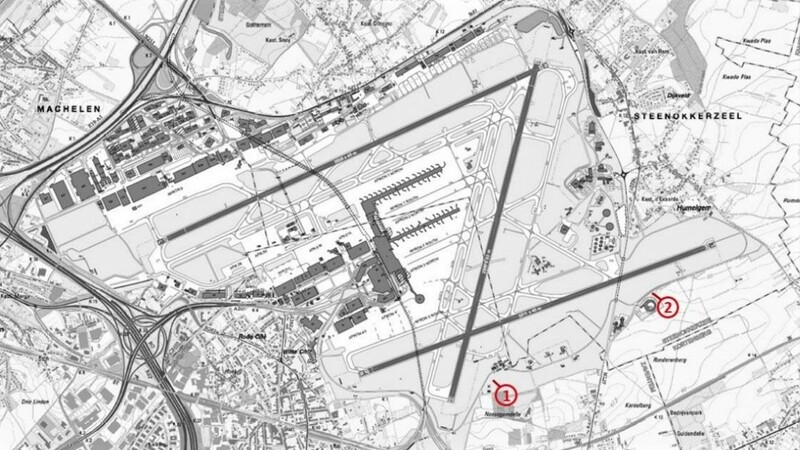 Last year Brussels Airport held a survey to find out what airplane spotters considered important for a fixed spotters’ place and what this location should ideally look like. In consultation with the spotters and neighbouring municipalities, the airport identified two locations that meet the wishes of the spotters and the provisions for safety and security. 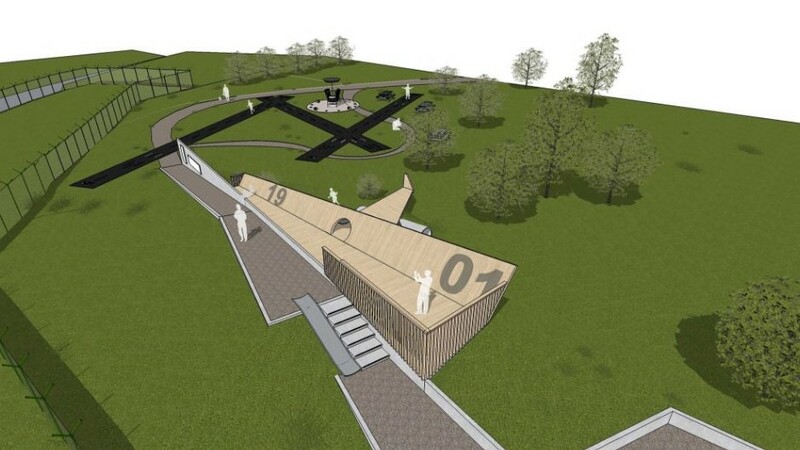 A first spotter place will be created in Zaventem, near runway 01/19, in the area where the ‘Speelbos’ is located. Brussels Airport will build a raised platform providing spotters an unobstructed view of the runway. The airport will also install new play equipment for families. 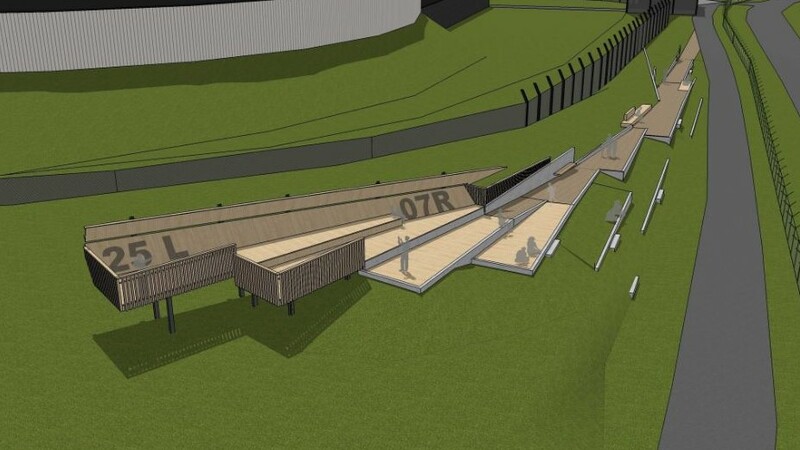 The second spotter place will be constructed in Melsbroek in the vicinity of the transit centre in Steenokkerzeel. Near runway 25L/07R, which is generally used for landings, the airport plans to construct a raised platform to provide the spotters an attractive spot with an unobstructed view of the aircraft landing and taking off. To increase traffic safety the airport plans to expand local parking facilities. Both spotter places will be constructed with sustainable materials and provide general information about the airport. Airplane spotters and aviation enthousiasts have been asking for a safe and suitable place to exercise their hobby for years. With the construction of these two new spotter places the airport is providing airplane fans the perfect location to enjoy the views as airplanes take off and land at Brussels Airport.